I've always thought of May as the month of white. On my daily walks the hedges and verges are filled with cow parsley bobbing about in the wind and hawthorn blossom cascading down the branches. Interior design often takes its inspiration from nature. With so much white outside here's some ways to spread the white around your house. Strike a great first impression with a tidy and organised hallway. 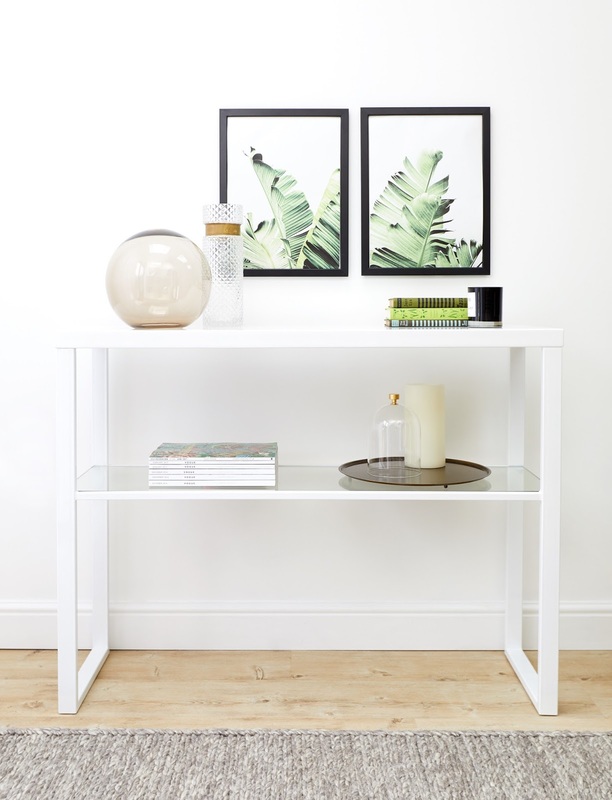 A sleek white gloss console table will happily house a bowl to drop your keys into. For that bright white look you'll need good lighting. 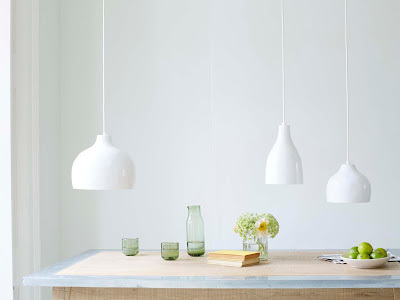 Not every room in your house will benefit from natural lighting so add to your rooms some pendant lights. Plain white tableware has long been a favourite with stylish restaurants. 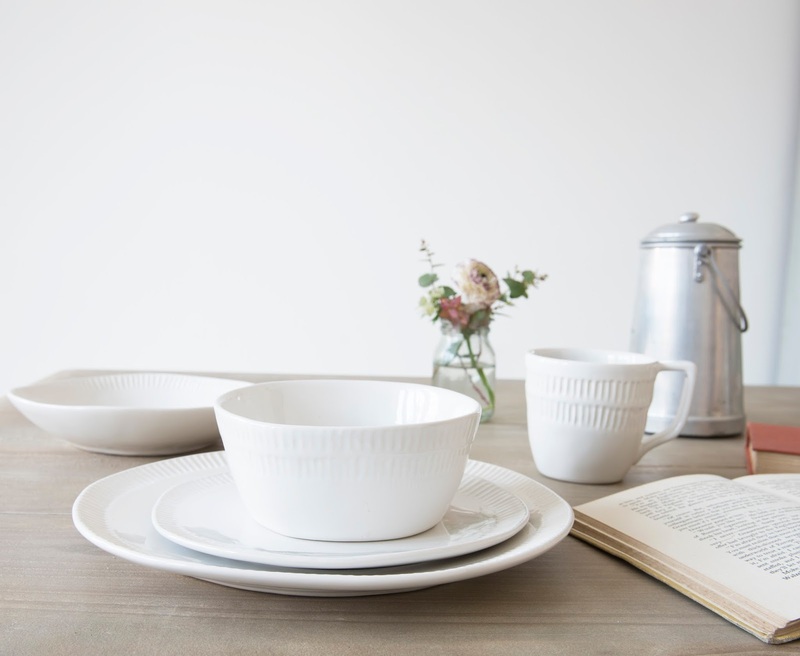 Whatever you are serving up to your guests they are sure to be impressed with this selection of plates and bowls. The textured design adds interest whilst still fitting in with all your recipes. If you work from home don't let your office be dark and dull. 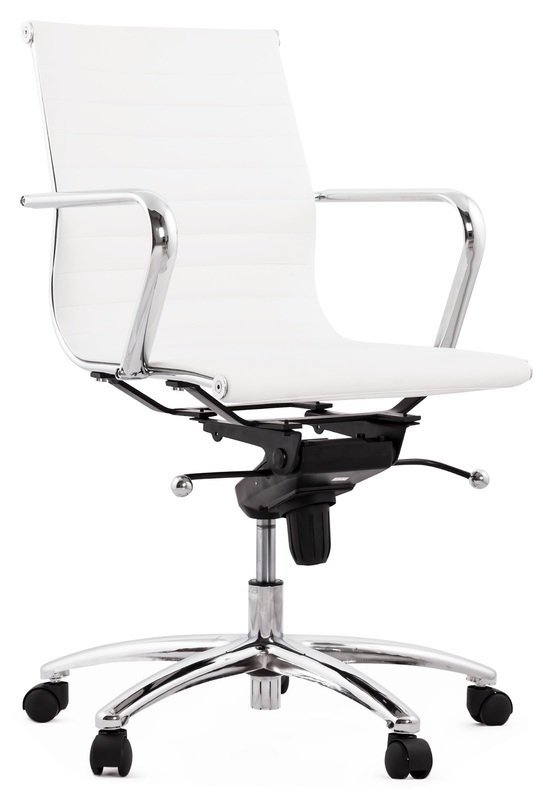 A comfortable seat is a must and a Ray and Charles Eames inspired chair will add a touch of timeless designer styling to your workplace. Nothing says clean like a sparkling bathroom. 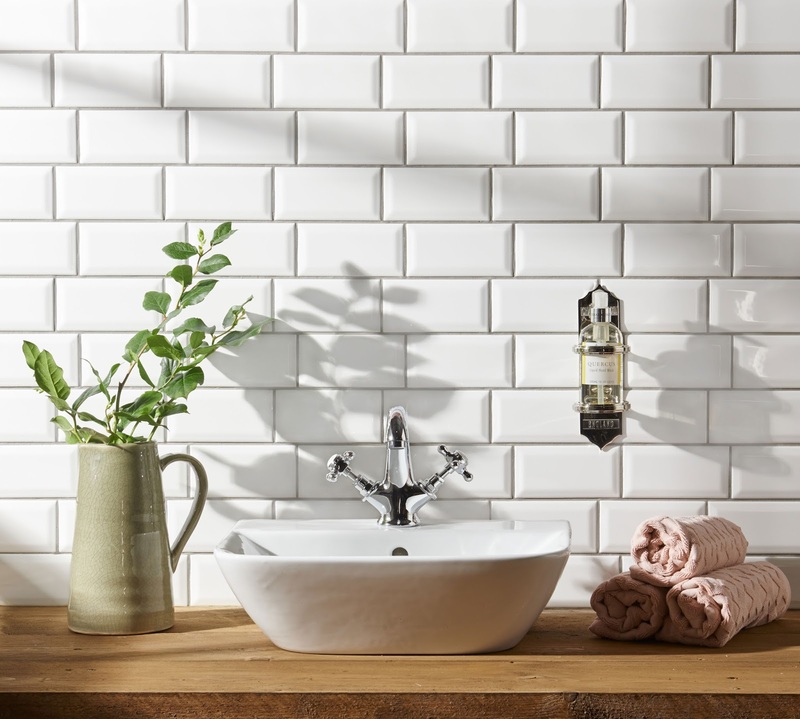 Accentuate the look with simple white tiles. This look works whether you have a contemporary city apartment or a traditional, Victorian style cottage. Your bedroom should be your sanctuary and a calm look will help you relax. 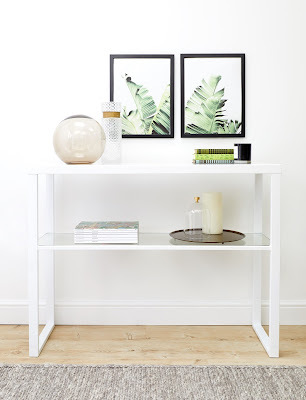 Don't just stick to white on the walls but also add some beautiful white furniture for bedrooms. 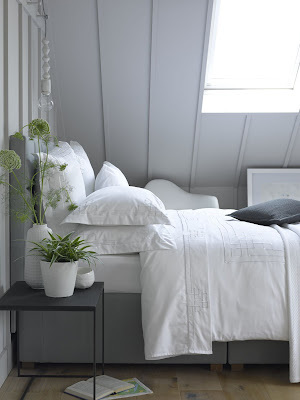 Plain white bedding may be a bit clinical for some people so soften the look with embroidered cotton sateen. Add a touch of Hollywood glamour to your everyday makeup routine with an illuminated mirror with white gloss surround. 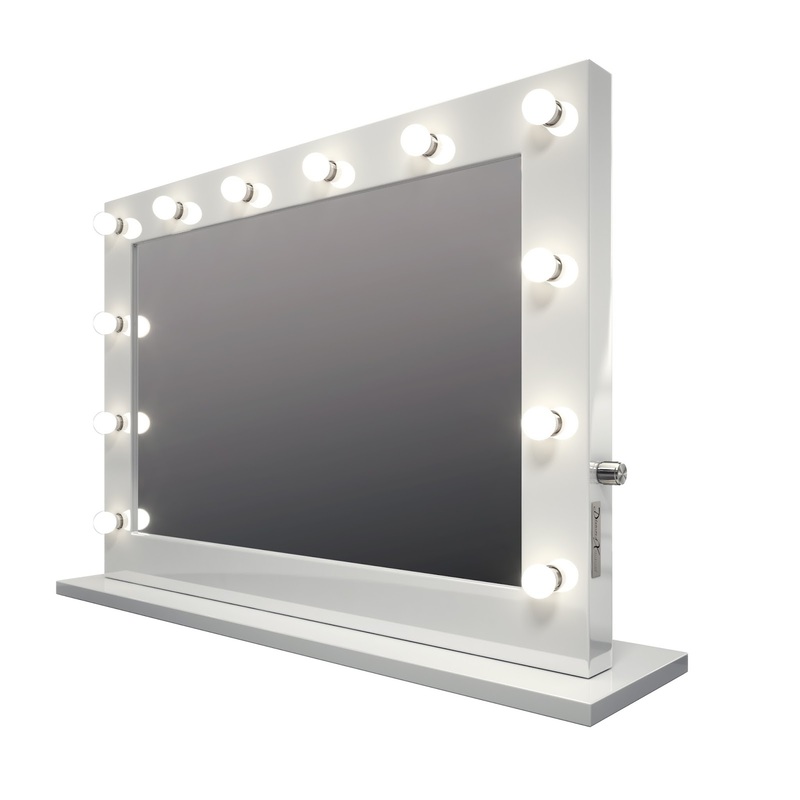 Make every occasion a lights, camera, action moment. 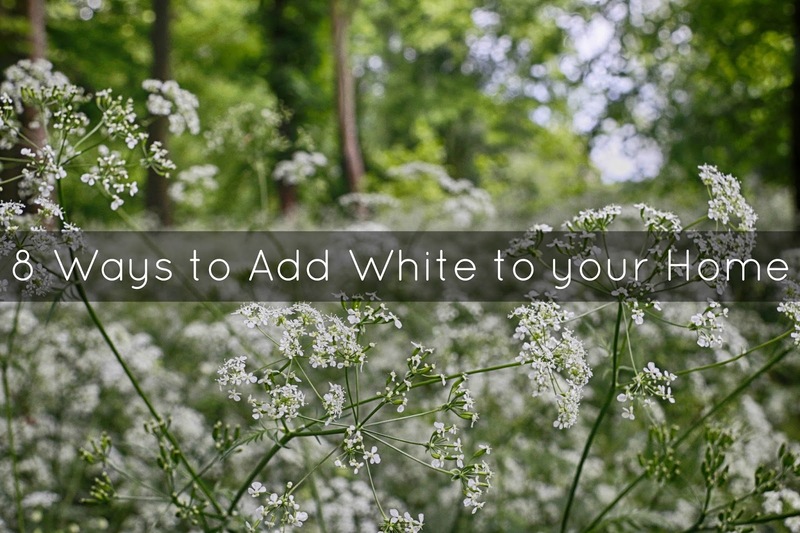 Do you like to have white around your house? How do you get the clean, bright look?